This past weekend I was SO lucky to see a movie EVERYDAY!!! And that pretty much sums up a perfect weekend in my book! I like to rank movies I see but each of these is SO different you can’t really compare them! I really enjoyed all of them and recommend them all! It is kinda funny this post shows how vast my movie tastes are! King Arthur! 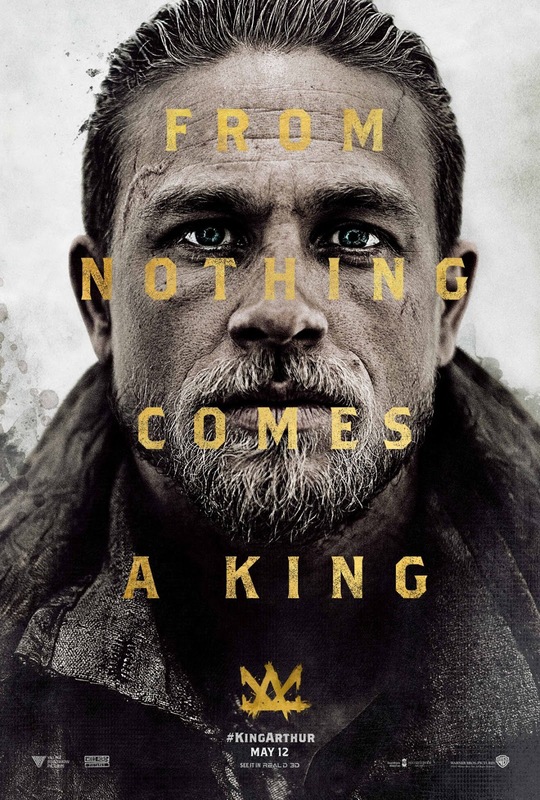 Matt really wanted to see this movie and I did too and NOT just because of this hunk Charlie Hunnam! But really, he is very special! 😏 This was a Guy Ritchie version of this legend and it was full of effects, action and wild shots! 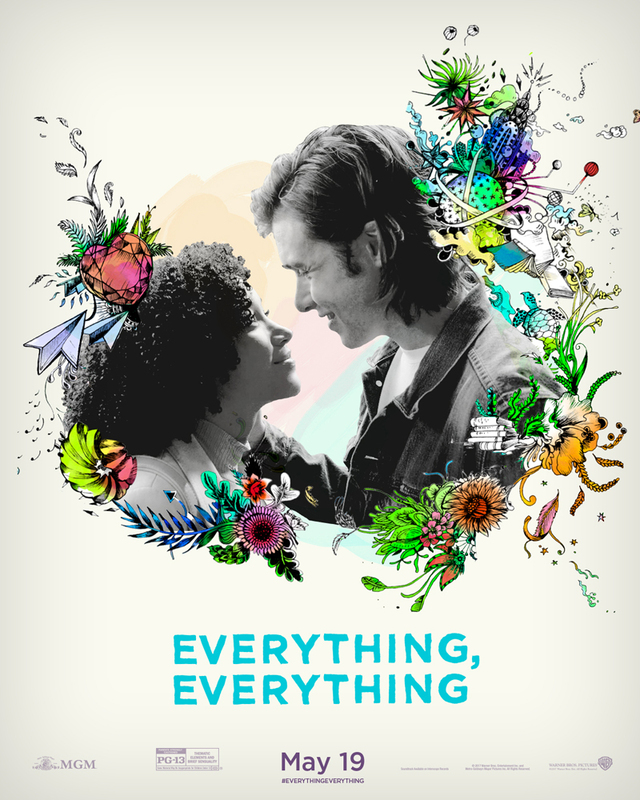 Matt and I really enjoyed this movie it was a fun and modern retelling of this story. Sunday Matt played golf because all of our snow had melted so I decided to treat myself to a morning movie! I haven’t read this book so I can’t comment on how true it was to the book but I really enjoyed this. I would say this is the perfect cheesy teen LOVE story. The lead couple is beyond cute and there are a few moments of sad but over all this is just a love story. I really enjoyed this movie!!! I can’t say this was better than the others because it was so different but this is the movie I have been looking forward to!!! 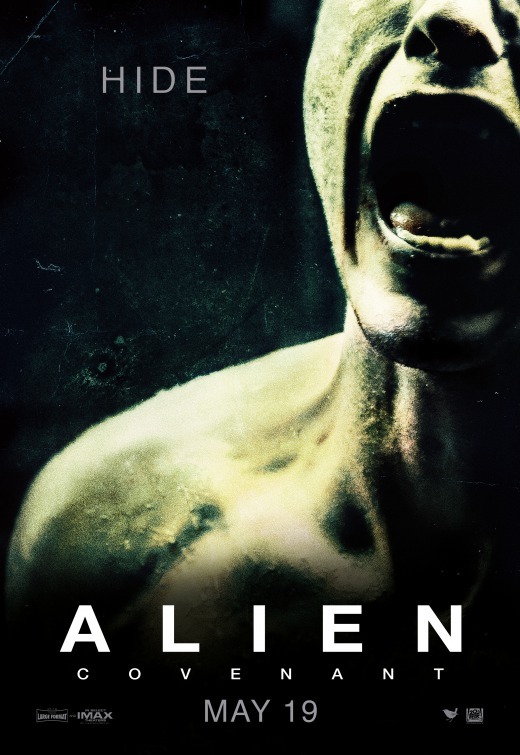 This is the follow up to Prometheus all part of the “Alien” family! Here is the weird thing I don’t like Horror due to the excessive blood. YES, this movie does have blood BUT this is a horror movie that makes you think. It completely transports you to this version of our future and I love it. For me this was a good amount blood and scares mixed in with adventure and survival which I love. I kinda want to go see this one again to see what I missed! And PS- I LOVE everything Ridley Scott does, he is genius!